Christmas shopping for friends and family is fun! 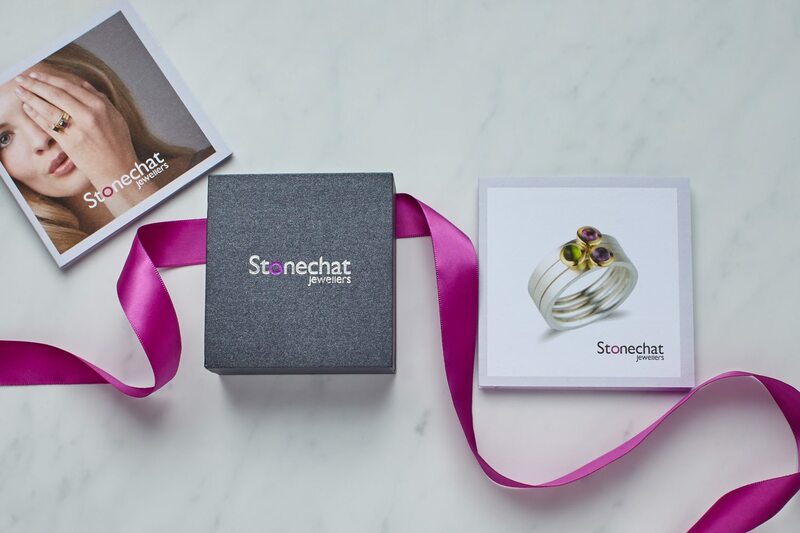 It’s all about decisions, and sometimes it can be tricky to decide what piece of handcrafted jewellery will be the perfect gift for the person you’re thinking of. 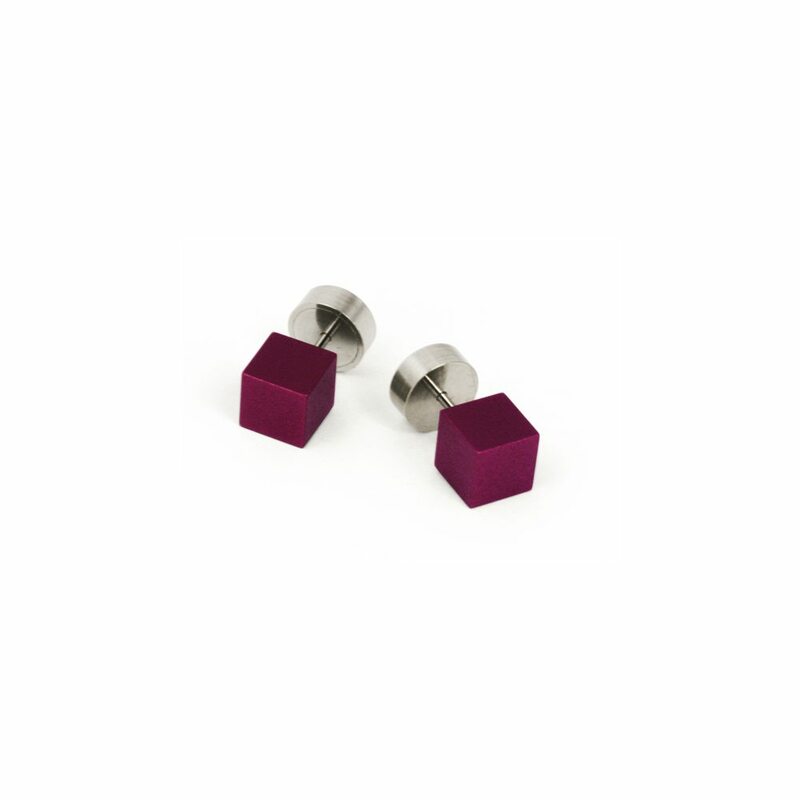 Small and mighty, these anodized aluminium and stainless steel stud earrings make an ideal gift. The cube shape is a little bit different and there’s a wide range of colours to choose from, ranging from subtle and understated to bright and daring like these purple ones. Guaranteed brownie points for €50. Who would have thought that steel could be striking? 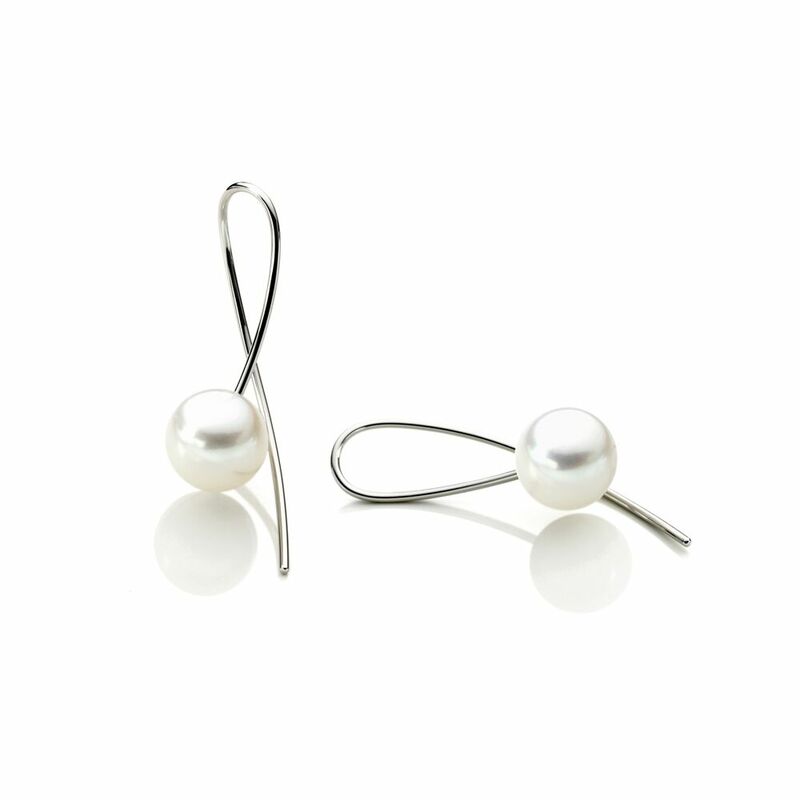 Well it can, when combined with gentle curves and perfectly spherical freshwater pearls – these drop earrings are just right for the elegant lady in your life. Now we’re talking - contemporary, edgy and pared back! The rings in the Quintet collection range from extremely simple to detailed and diamond set, like the rings in the image (€490 and €1160, left to right). Just the ticket for someone who is design savvy and very specific about what they will and won’t wear! 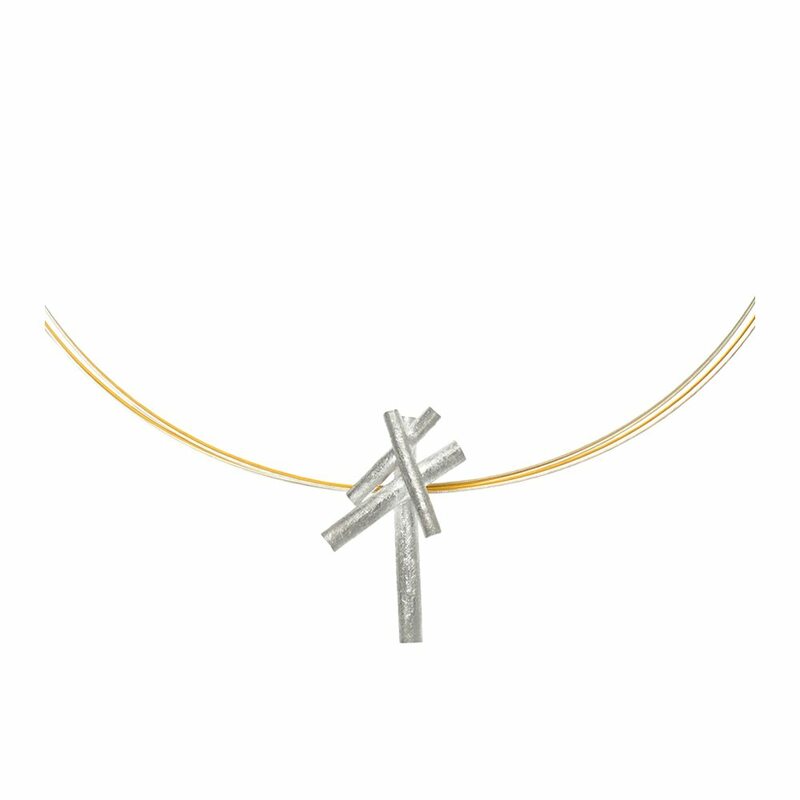 Available in silver and 18ct gold, and handcrafted in our in-house workshop. And now for something slightly left of centre – the textured, organic lines in Helena Malone’s silver Rhapsody pendant are perfect for someone who likes to think slightly outside the box. Who can resist a couple of shots of colour? 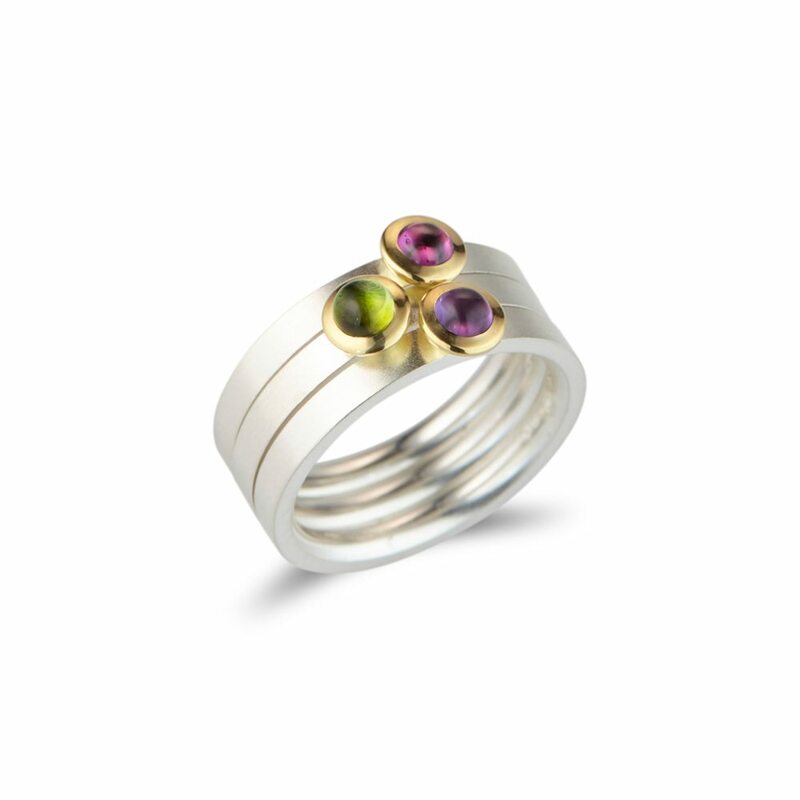 Brightly coloured gemstones catch the eye in these contemporary Kaleidoscope stacking rings which can be worn together, or individually. Whether you’re thinking of someone who’s 19 or 90, these light-hearted silver and gold rings are sure to be a big hit! €250 each. 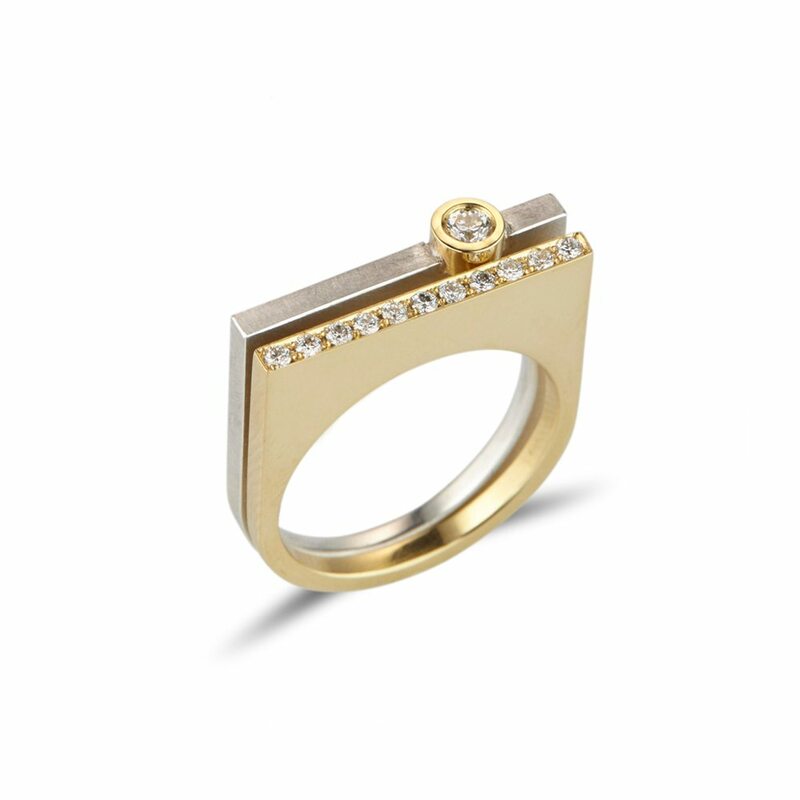 If the aim of the game is to say it all with an incredible piece of jewellery, one of Michael O’Dwyer’s contemporary rings is what you need! 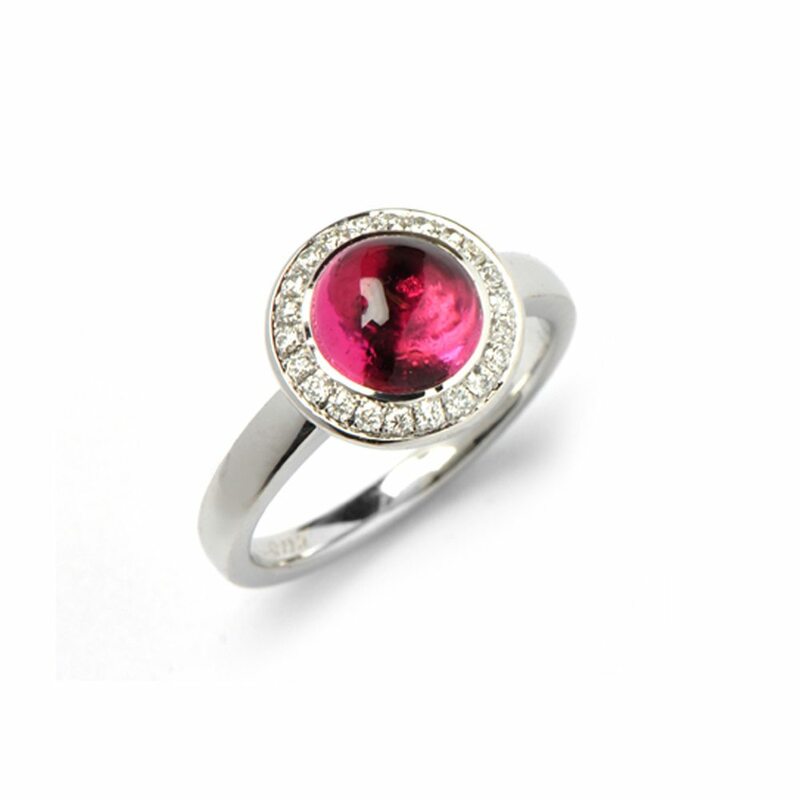 Skilfully handcrafted in precious metals and set with beautiful diamonds and gemstones, like this 18ct white gold pink tourmaline and diamond Nectar ring. Come into the shop in the Westbury Mall to see the full range for yourself - you’ll feel like a kid in a sweetshop! It’s amazing that less can say so much more! 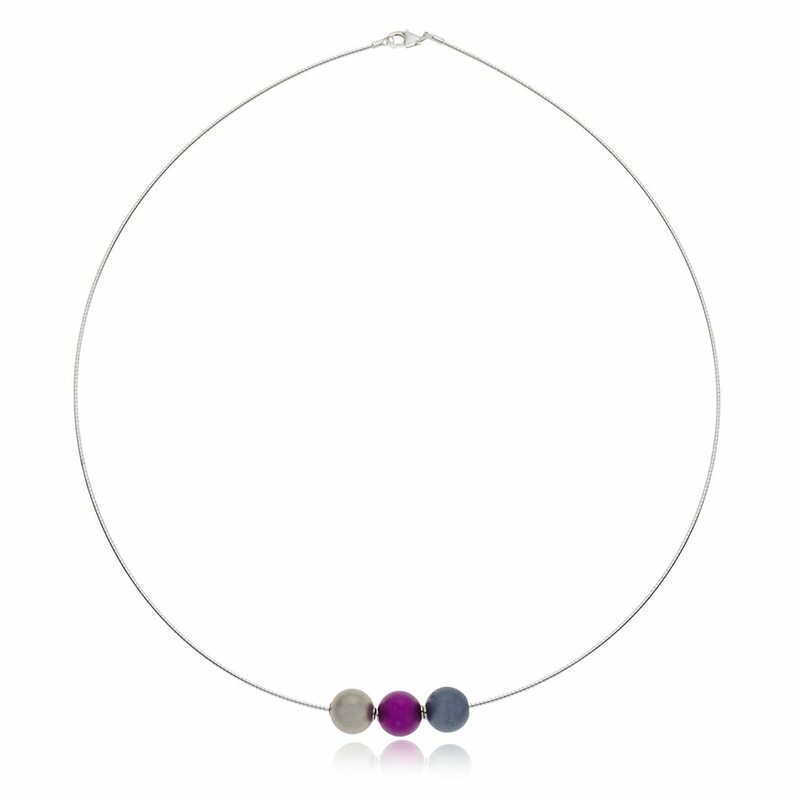 A single sphere on a neckwire, or a set of three like in the image, are perfect for enhancing a neckline. A wonderful present, with a range of colours available, for someone who says they like to keep life simple! €85 for single sphere, €150 triple sphere (pictured here). 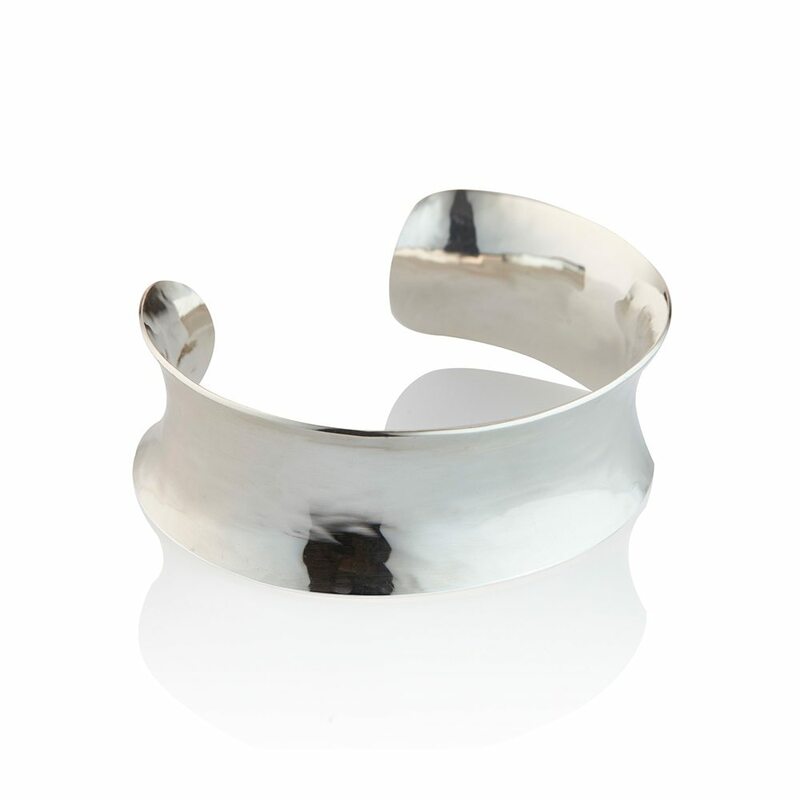 It’s incredible that hammered silver is so comfortable to wear! Handcrafted by Seamus Gill, this statement piece is for the person who wants a robust and eye-catching cuff for day to day and occasion wear. The symmetry and repetition of the circle ensures success when it comes to gift giving! 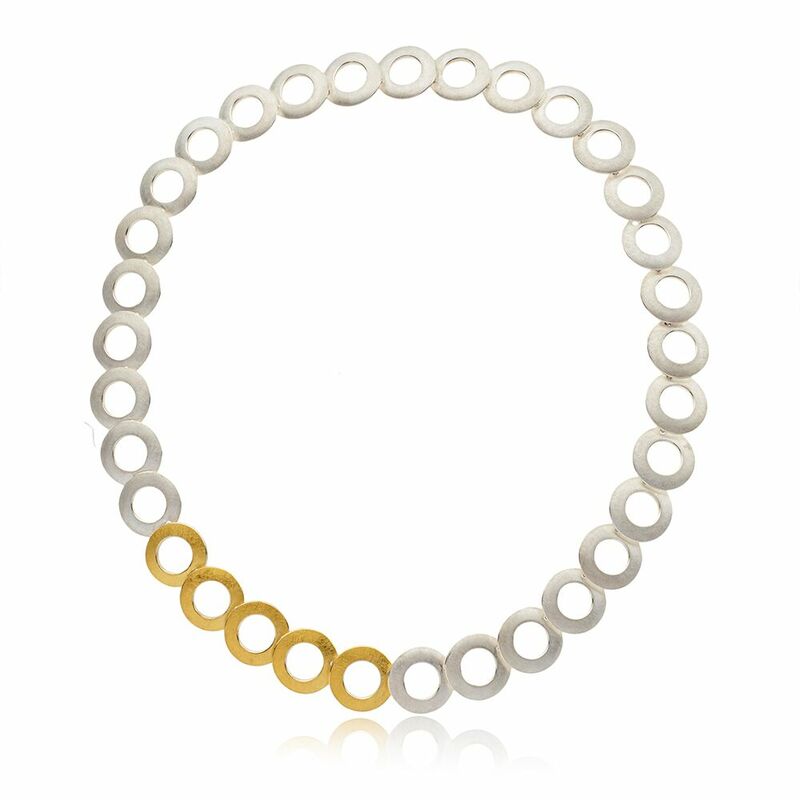 Handcrafted in silver and 22ct gold, this incredible neckpiece is staggeringly beautiful in a very understated manner. Wonderful for the well-dressed lady who insists she doesn’t want anything too fussy. And now for something fun! 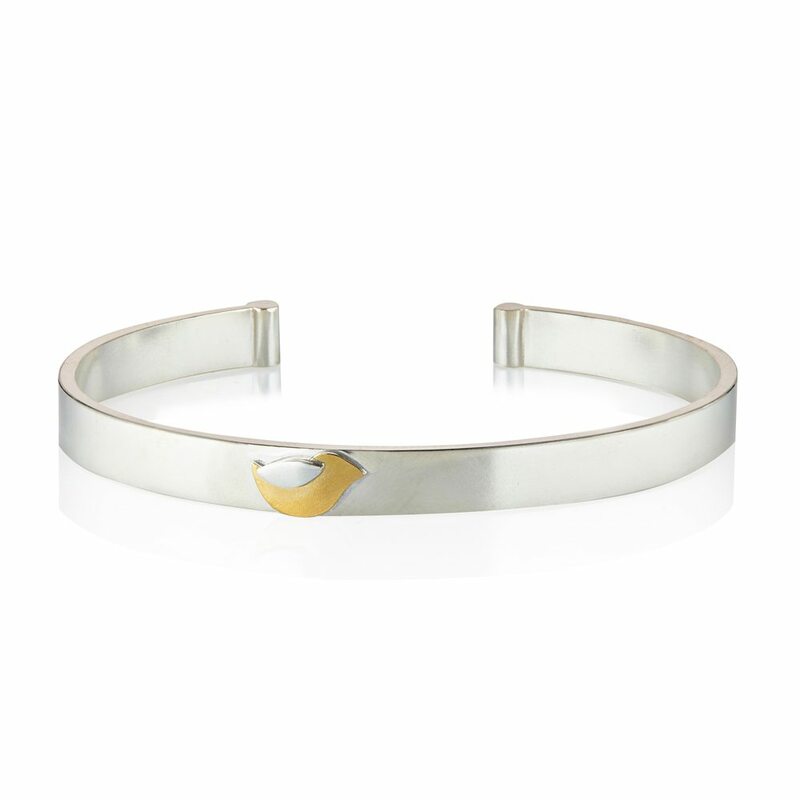 The Birdie collection, inspired by our very own Stonechat, is youthful and lively and it appeals to all ages – who wouldn’t enjoy a small Irish bird with a very distinctive call? Perfect for jewellery and creature lovers alike, this cuff (€210) and the matching pendants and earrings bring a smile to everyone’s face! Birdie collection from €120. Too many beautiful choices?! 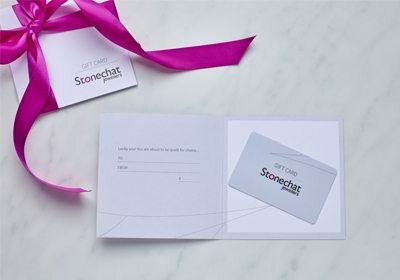 If you can't decide, why not treat them to a Stonechat Gift Card? They’ll be spoilt for choice with our contemporary handcrafted collections and we’ll make sure they thoroughly enjoy the visit to our store!